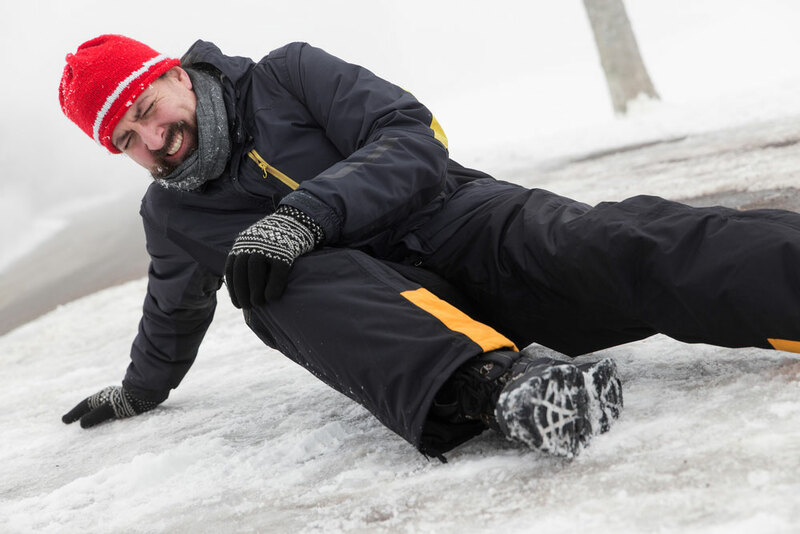 Many people are injured each year from slipping and falling on a wet floor, defective stairs, or a rough patch of ground or other dangerous surfaces. 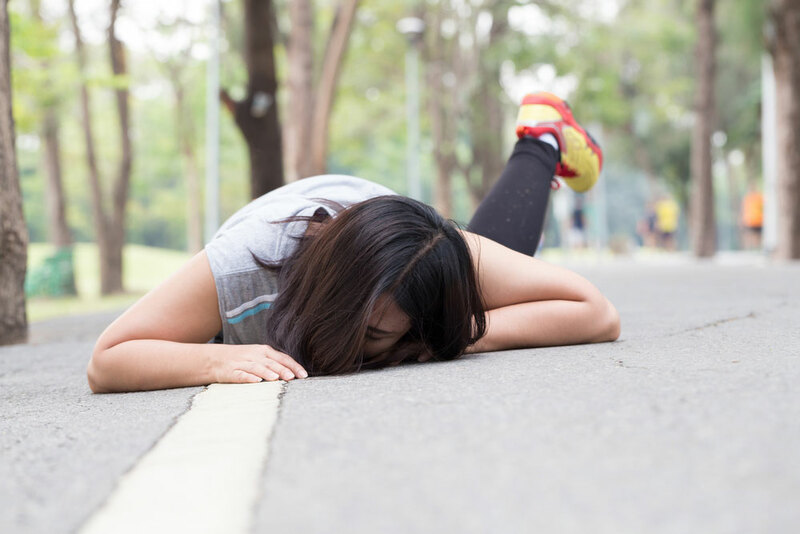 The property owner may or may not be responsible for the accident. 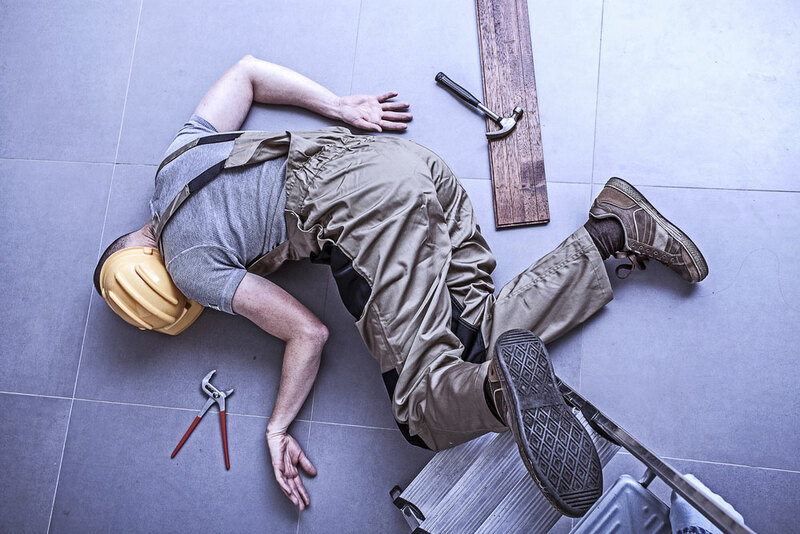 According to the U.S. Department of Labor, slips, trips, and falls make up 15 percent of all accidental deaths per year. 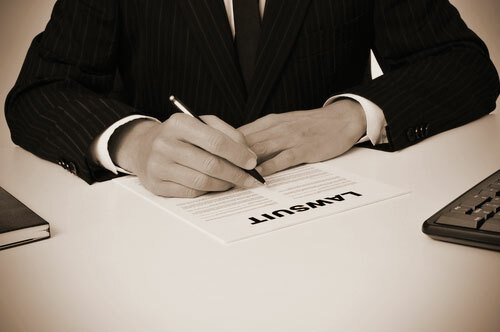 They are the most frequent accidents leading to personal injury. 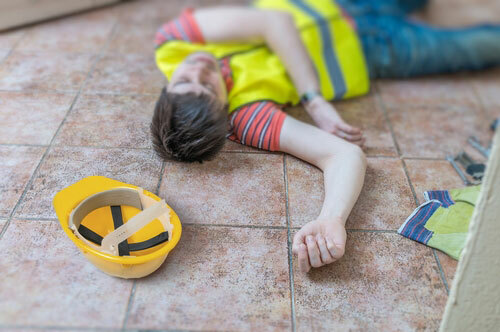 The effects of accidents can vary from simple bruises to extremely serious injuries or even death. 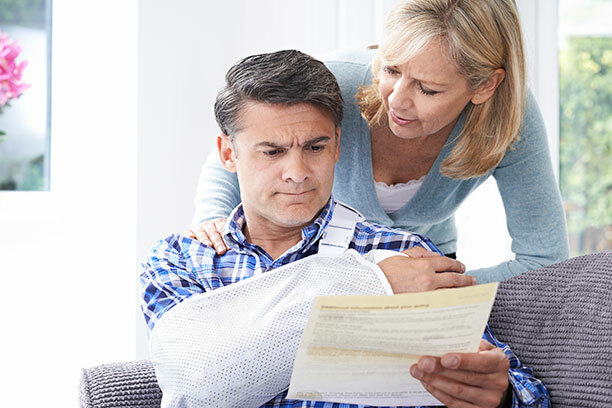 When you face a loss of wage due to work related injuries, you are entitled to worker’s compensation benefits. 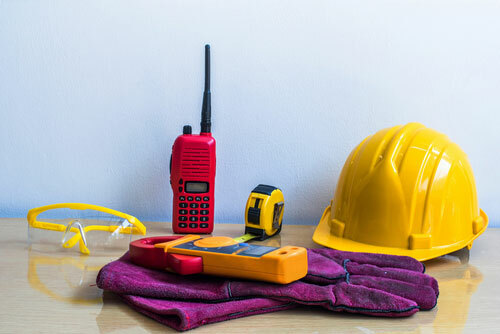 Seeking the expertise of a construction accident lawyer can help you recover partial or total compensation for the injuries suffered while you focus on the healing process.